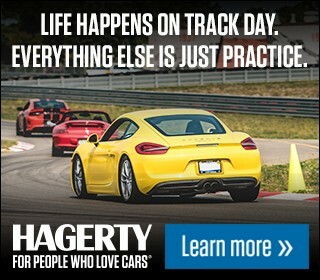 (Kent, WA) — Pacific Raceways’ fans can take part in A Night Out with the KINGS hosted by former Mariner catcher Dan Wilson. The event benefits inner city youth. 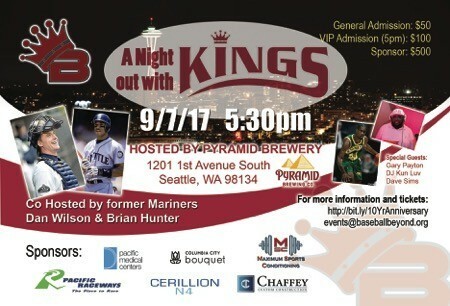 It is scheduled for Thursday, Sept. 7 at Pyramid Brewery, which is located right next to Safeco Field. Tickets for raceway fans are $30 when used with promo code KINGS. More information and tickets are available at baseballbeyond.org.